New. Sewn binding. Cloth over boards. 550 p. Contains: Illustrations, black & white. I,personally,call Herodotus the Father of History....I'm interested in what the reader will call it. 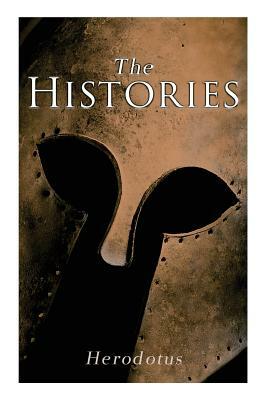 I also bought a DVD series of lectures from the Teaching Company on Herodotus that filled in a lot of things that the author left unspoken,because he was an ancient Greek writing for an ancient Greek readership. The lectures showed why actions that seem strange in our frame of reference often made perfect sense in theirs. If you can,I really urge you to do both,as each fills in and illuminates the other.